I’ve been feeling pretty rough, which has led me to spend a lot of time on my bed. When I could muster the energy to watch something, I realised I didn’t have the focus for anything long-winded or complex. 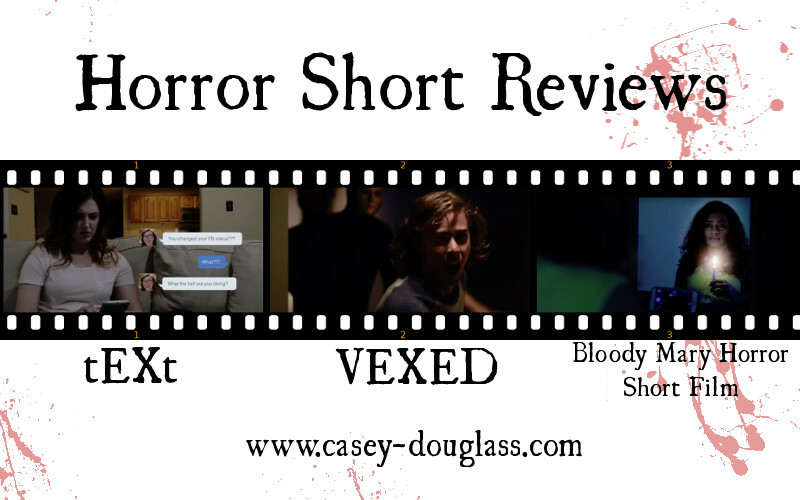 YouTube came to the rescue however, in the form of a number of horror short films: tEXt, VEXED and Bloody Mary Horror Short Film. What’s more, I’m making hay from those thirty minutes or so of entertainment and squeezing some writing out of the endeavour. I quite like horror (or any film to be honest), that incorporates everyday technology into the story. It adds another reality anchor to the film, another point of relatability between it and normal everyday life. 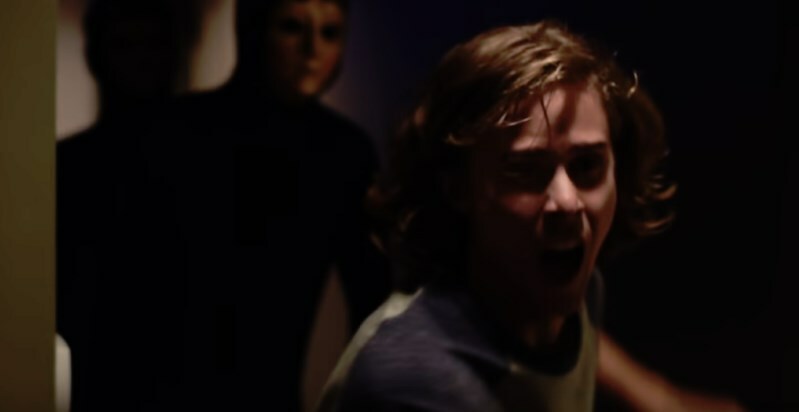 tEXt is a short horror described as “a modern day take on silent films blended with horror”. The silence comes from the fact that smartphones are used to do the talking, the messages floating up on screen, the actress looking suitably annoyed, afraid or whatever is called for, as she reads them. I liked that tEXt didn’t take a heavy handed approach to hinting at the situation depicted, a few questions are left hovering in the viewer’s mind. On the other hand, the low number of characters in this film didn’t leave too many permutations, so I did pretty much guess what was coming relatively quickly. Even so, I enjoyed it, and I thought it was a pretty decent attempt at creating that tech-based uneasiness that films of any size often seem to struggle with. 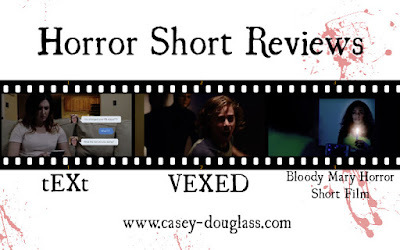 Next up is VEXED, a short horror in which no good comes from taking the piss out of horror film plots. A couple are watching a low-rent horror on TV, the kind in which “you know the plot as soon as you’ve read the title”. This is pretty much what the guy mutters as he is quizzed by his girlfriend at his lack of interest. She drifts off to make popcorn, and the first uneasiness creeps into things due to a small kiss and a case of mistaken identity. 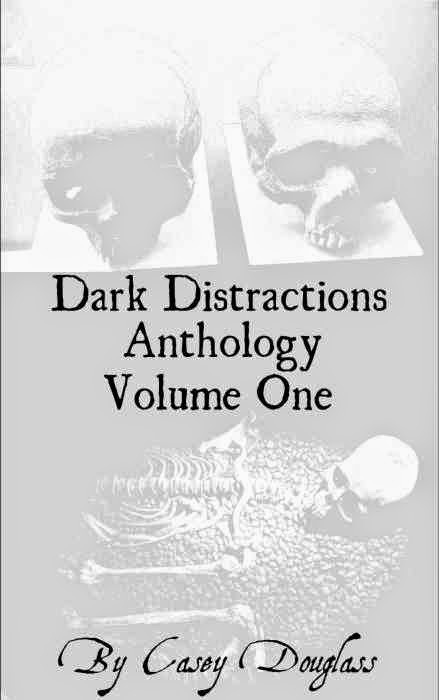 Later, noises are heard, and the first of the “staring into the darkness” scenes begins. To say more would be to say too much, but the “things” in the film range from very creepy, to slightly less creepy. What I did enjoy was the way the film utilises space-time in a clever way, and it actually made what was happening on screen seem more sinister by letting the viewer have two separate scenes to compare. That might not make much sense, but if you watch the film (go on, it’s only 13 minutes) you will know what I am talking about. VEXED has won a plethora of awards and nominations, including “Best Bloody Twisted Horror Short at the Twisted Horror Picture Show”, “Fear Awards Official Selection 2017” and was a Nominee for the iHorror Awards 2017. Starring: Baker Chase Powell, Nosheen Phoenix, Alex Diehl, Joshua Zain, Richardson Jones. I didn’t (and still don’t) know much about Bloody Mary, beyond her being some kind of urban legend-type being with the “Say my name three times and I'll appear and murder you” caper going on, but as a horror topic, I quite like the idea of it. 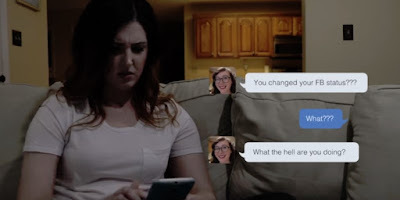 The Bloody Mary Horror Short Film features a woman taking part in the “Bloody Mary Challenge”, using her smartphone to film the results as she repeats Mary’s name in a mirror by candlelight. Thanks for taking the time to read this piece. If I had to choose one short as my favourite of the three, I think it would be VEXED, so if you only check one out, maybe make it that one. 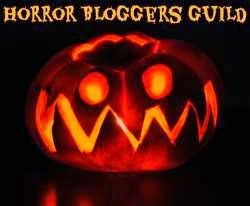 If you’ve seen any horror shorts that really impressed you, please let me know, as I’d be interested to check them out myself. Or, if you make them yourself, I'd be happy to take a look at those too.